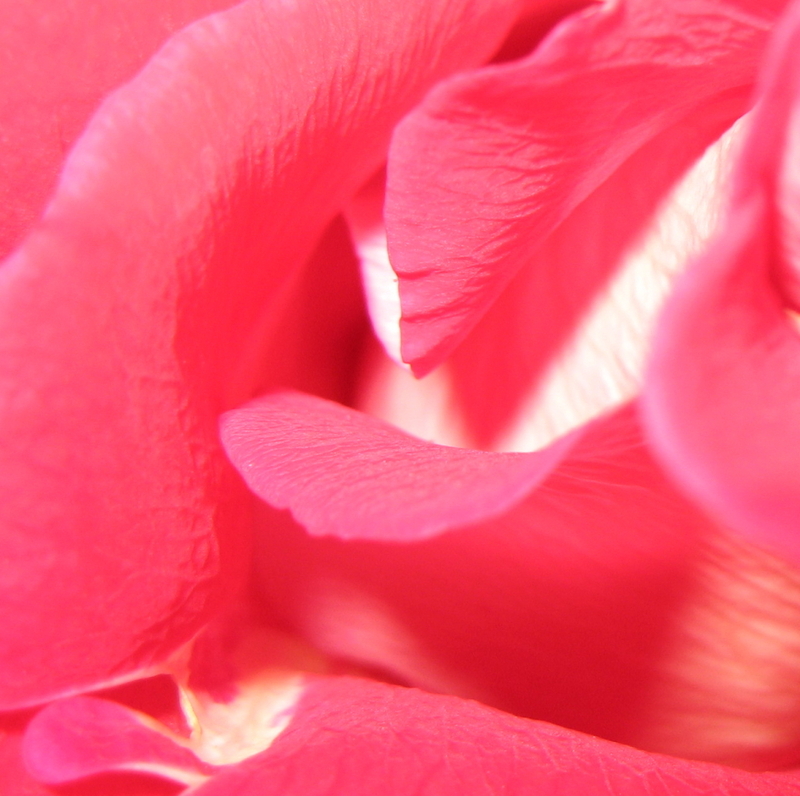 A Rose is a Rose is a Complex Pattern of Shades and Curves – KeaPOD 64 | KeaNeato! I love looking deep into a rose and picking out the light and shade and curve and pattern, to see the life in each petal. Photo by keagiles. This entry was posted in beautiful, Life, POD (picture of the day) and tagged photography, rose. Bookmark the permalink.